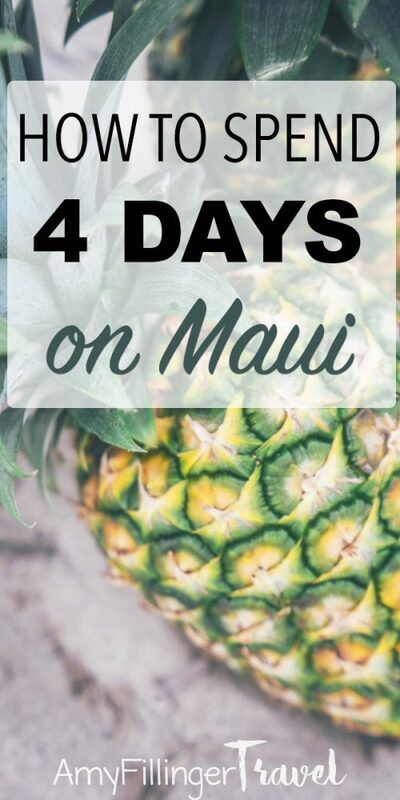 4 days on Maui | How to have an incredible Maui vacation with limited time! Maui is shaped like a lopsided figure eight. There are mountains on both sides and one main road that loops around the island. Getting around Maui is fairly straightforward, and the airport in Kahului is centrally located. Most visitors tend to stay in either the Kihei or Lahaina areas. There really isn’t a bad place to stay in Maui, it’s a small island and you can stay anywhere and still access the other areas of the island easily. Check out my post on the 10 best resorts in Maui if you’re still trying to figure out where to stay. You will also need a rental car in Maui, you can check out my post about rental cars in Hawaii to learn more about renting a car. 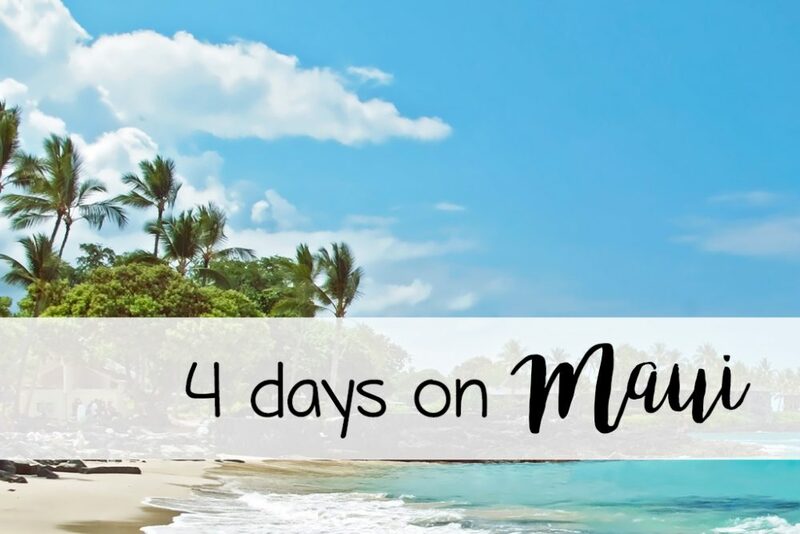 Now, let’s move along to the 4-day Maui island itinerary. I recommend doing this on your first full day in Maui. You won’t need to wake up as early as you would for some of the other things, but honestly, you’ll probably be up very early anyway! Hawaii has a 2 hour time difference from the West Coast, 4 from the Midwest and 5 from the East Coast. Hawaii does not participate in daylight savings time, so there may be an additional hour difference depending on the time of year. This means you’ll probably wake up well before dawn. You can choose to snorkel in either the morning or afternoon, and I recommend the morning for the reasons listed above. 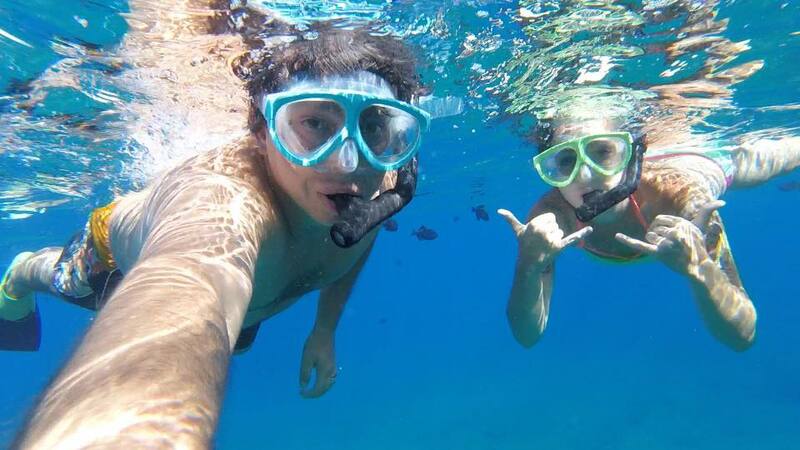 Choosing a morning snorkel also means that your breakfast and lunch will be taken care of for the day. Not a great swimmer? That’s okay! On our snorkeling tour, they offered assisted devices for swimming. Our boat also had a glass bottom which was great for kids and those with limited mobility. 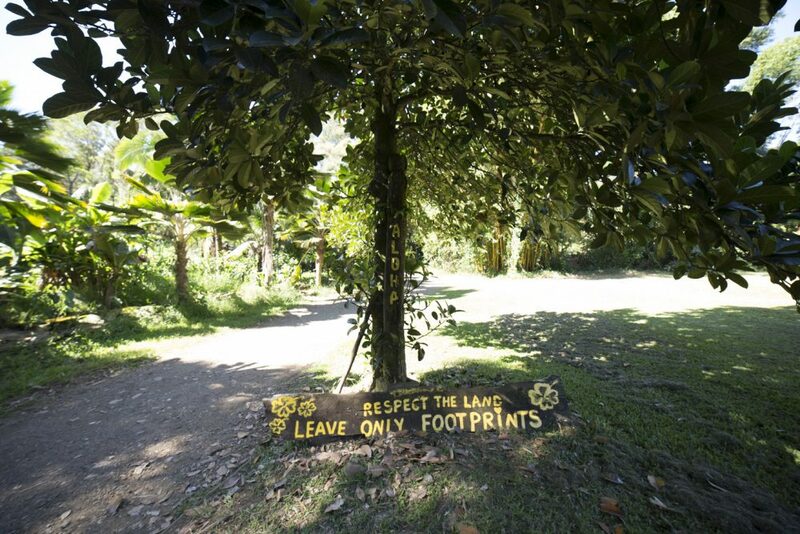 The road to Hana is a journey, not a destination. I recommend planning a full day for the Road to Hana. You’ll want to start early because there will be plenty of crowds. I recommend circling all the way around instead of driving one way and then back. Yes, the road past Hana can be kind of sketchy (worse than the road to Hana) but just drive slow and you’ll be fine. We did it in a car with no issues. There are plenty of apps and guidebooks. Researching ahead of time is key to seeing everything you want to see. Also, if you’re prone to motion sickness, consider this a warning. I felt pretty sick during the majority of the drive. It was worth it, but I would highly recommend taking some medicine for motion sickness. Another day to wake up bright and early, but I promise it’s well worth it! Remember that it’s cold on Haleakala, so bring a jacket. You can choose to take a tour or drive yourself. The drive is moderate and if you’re used to driving on hills or mountains, you’ll be just fine. If you worry about driving, no worries, you can take a tour instead. Finish your day relaxing on the beach. Maui has so many amazing beaches, you really can’t go wrong! Makena (also known as “Big Beach”) near Kihei was incredible. You’ll also want to check out Waianapanapa Black Sand Beach if you haven’t seen a black sand beach before. Kaanapali Beach was one of our favorites, especially if you’re staying in the Lahaina area. 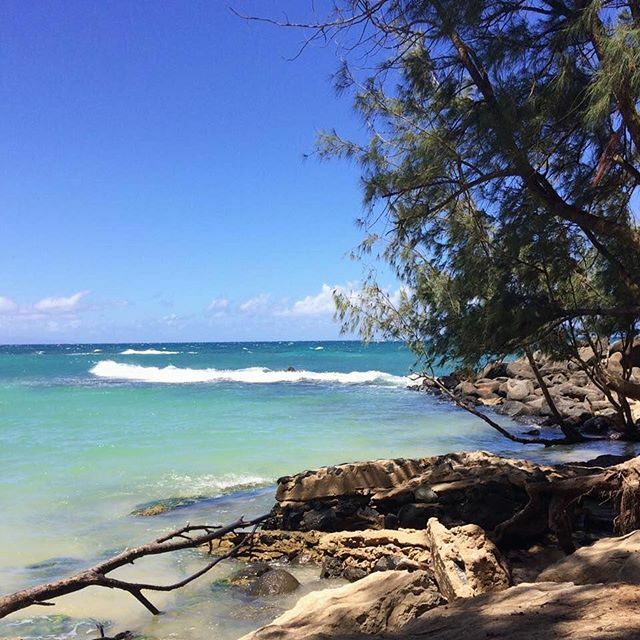 Baldwin Beach Park near Paia was another favorite. You absolutely have to check out Paia town while you’re on Maui, so stop by Baldwin Beach Park while you’re there. 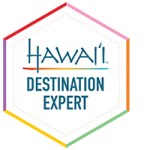 You might also enjoy: The best airline for island hopping in Hawaii. If you’re be visiting The Big Island or Kauai, I’d recommend skipping the helicopter tour in Maui and doing it on one of those islands. If not, splurging on a helicopter tour is a must. I recommend Blue Hawaiian and the West Maui and Molokai Tour. You probably won’t have a chance to visit Molokai or Lanai if you’re only spending 4 days on Maui, so this is the perfect way to see parts of Molokai from the air. A helicopter tour is a perfect way to experience a little piece of The Friendly Isle (Molokai.) Molokai has the highest sea cliffs and the tallest waterfall in Hawaii. You won’t want to miss it. 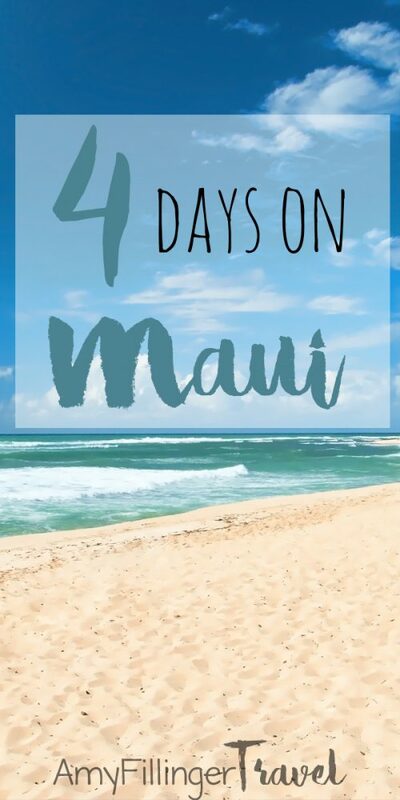 I hope that this guide will help you make the most of your 4 days on Maui. If you like seeing these island itineraries, let me know! I create my blog posts based on requests and frequently asked questions. Looking for more options for what to do? 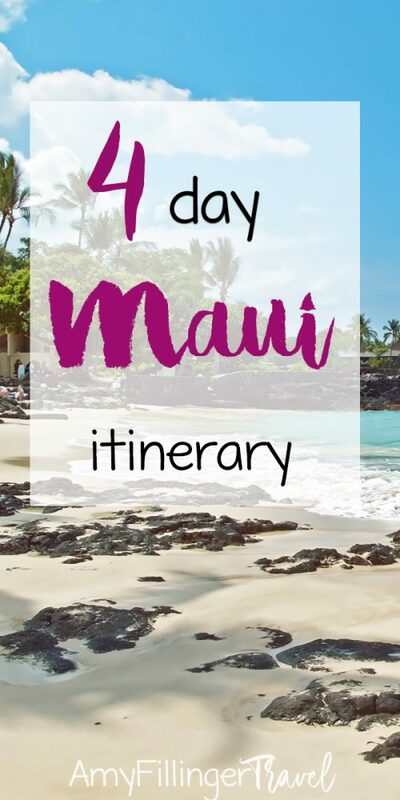 Check out my 7 best things to do in Maui. 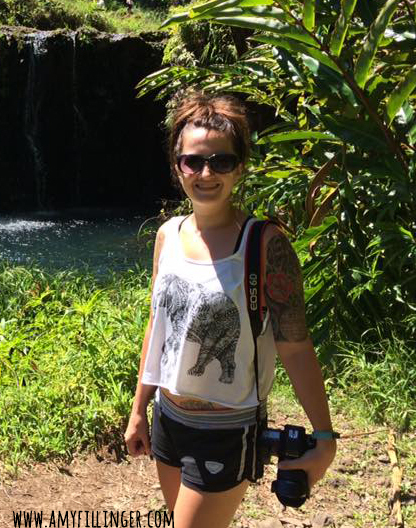 If you’re planning your Maui adventure, I’d love to help you! You can check out my post about why to work with a travel agent, or simply send me an email or set up a time to chat! It can be stressful planning a trip to Hawaii, especially if it’s your first time. I would be happy to help you plan the perfect vacation, from where to stay to what to do, I can help make it as stress-free as possible. Just like a vacation should be! Dreaming of Hawaii, but not ready to plan your trip just yet? Make sure to sign up for my newsletter below! 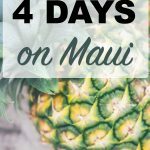 I share Hawaii tips and tricks, new blog posts, and any deals that I find along the way. If you liked this post, I would love it if you shared it on Pinterest.